Virtual reality is gaining more and more prominence when embarking on a game adventure. The fact of being able to interact and be part of the action is one of the main attractions of this new technology that seems to have come to stay. The PlayStation 4 with the PlayStation VR brings us closer to multiple stages without moving from the living room. 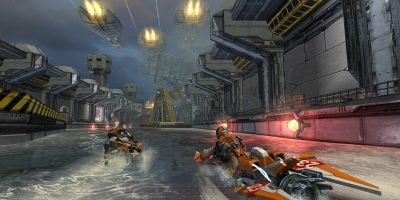 From a desert full of zombies in which you have to be the fastest shooting, even racing with sports cars. Or the possibility of becoming a little mouse trying to escape danger. If you are interested, the topic continues reading. We reveal the best virtual reality games that you can play now on PS4. 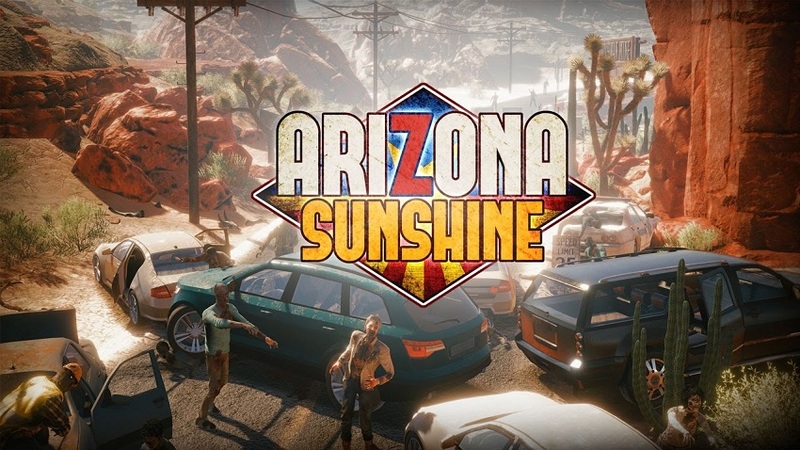 If you like the zombie theme, and your desire is to live an apocalypse in conditions, Arizona Sunshine is your game. As soon as you put on your glasses, you realize that you will have to make a lot of efforts to survive, not only the zombies but also the road to the terrible and arid desert of Arizona. Your goal will be to go through different levels, specifically, eight, finding different objects in your path. The car games are a classic in any console that boasts, also for virtual reality. 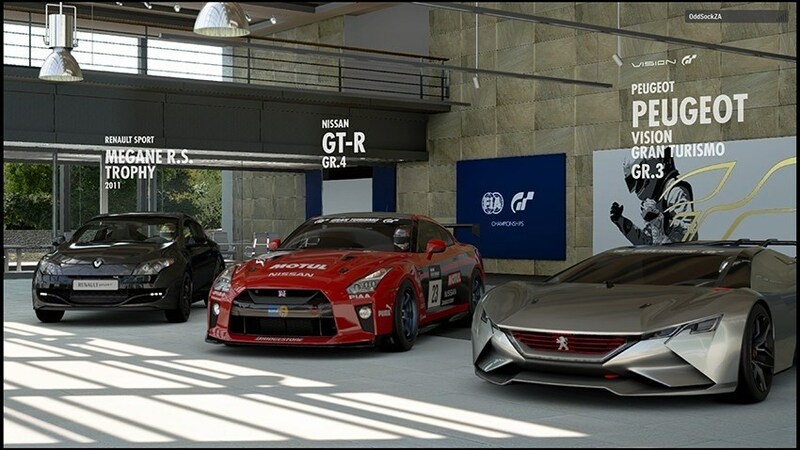 Gran Turismo Sport needs no introduction, as it is one of the classics for driving on PS4. With the PlayStation VR set, players can enjoy a 3D experience in a 360-degree environment. Of course, the VR mode is limited to individual races against another opponent to ensure a more fluid game. The fact is that you can compete as if you were a real car driver. And you were sitting in the driver’s seat of an imposing vehicle. The VR tour that the game offers us is made up of different circuits to choose from. You can unlock them based on your level as a pilot. The last level is 20 with the final prize of the Nurburgring racetrack. All a show for the pilots. The game is available on Amazon for just over 35 dollars. 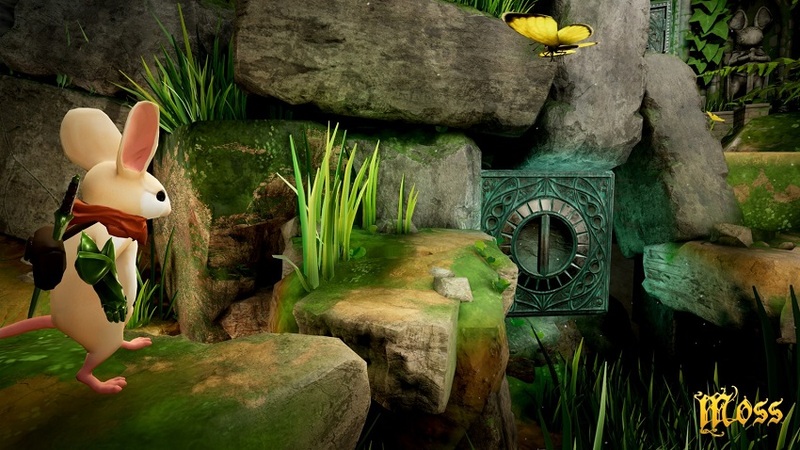 If your thing is action, adventures and platform games, Moss is going to call you a lot of attention. This nice mouse will transport you to different places, being able to interact with your environment with the aim of helping you to overcome different challenges, puzzles, and combats. Along the way, you will encounter magical creatures, in a world where there are quite interesting panoramic views and even hidden ancient artifacts. This adventure of terror set in the 50s is one of the games compatible with VR that came to PS4 last January. Inside the game, you are the patient of a psychiatric hospital without knowing what has taken you there. Your goal will be to discover it while you are encountering your own characters with quite disturbing. And different dangers that you will have no choice but to deal with if you want to get out of that place alive. 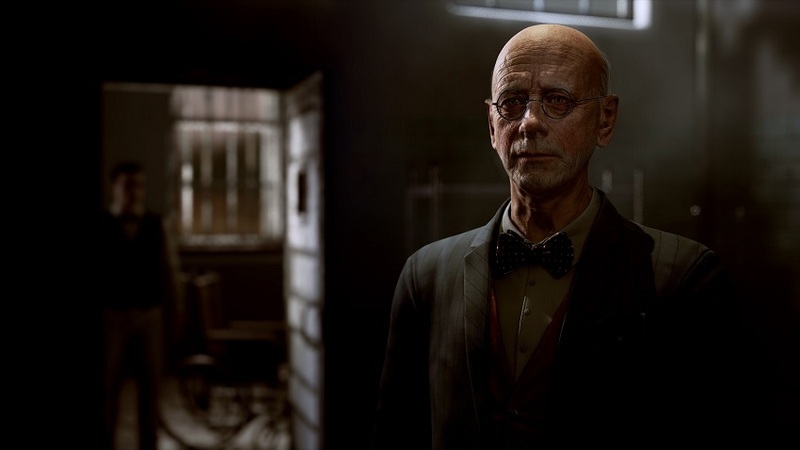 The scenes of the virtual reality of The Inpatient are the typical ones that we would find in an abandoned psychiatric hospital. During your “pleasant walk” through your stays, you will have to face moral dilemmas and decide who to trust. Of course, you have to be very careful, since you never know what awaits you behind the next corner. Keep in mind that your decisions will always have consequences. The price of the game is 46 dollars, although now it can be yours for only 24 dollars if you buy it in the PlayStation online store. 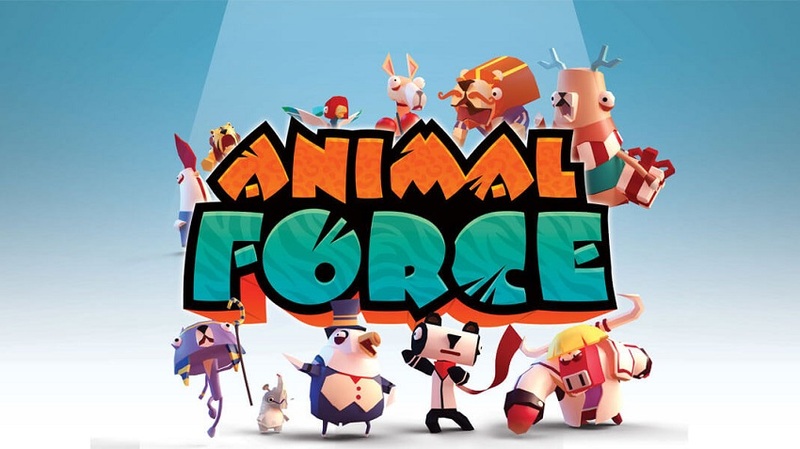 In Animal Force you are in charge of saving the Earth from the alien invaders that want to take over it. Your goal with the VR on is to gather a team of 11 animals with superpowers. 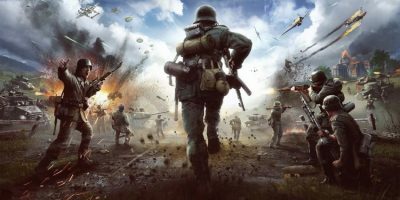 And prepare for the action in a 3D environment that will not leave you indifferent. Your most powerful weapons will be intelligence and skill. Which you will have to deploy throughout the 35 levels full of enemies, combats and various puzzles. If you are willing to save the planet from an extraterrestrial invasion you will only have to pay 20 dollars. It one of the best virtual reality games. If you want to live one of the best experiences for virtual reality do not hesitate to try this game where adventure and magic are assured. 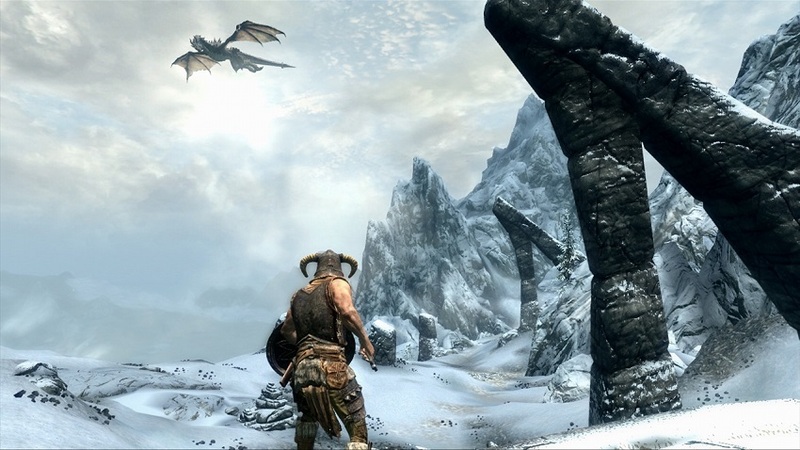 In The Elder Scrolls V, you will enter a world full of dragons, bandits, and demons, in which you will need to win the trust of local people through your courage or steal them like an unscrupulous criminal. Really your way in the kingdom of Skyrim will you decide at all times. You can be whoever you want on a road full of mysterious landscapes full of dangers. Where the forgotten crypts of the northernmost frozen kingdom of Tamriel play a very important role. 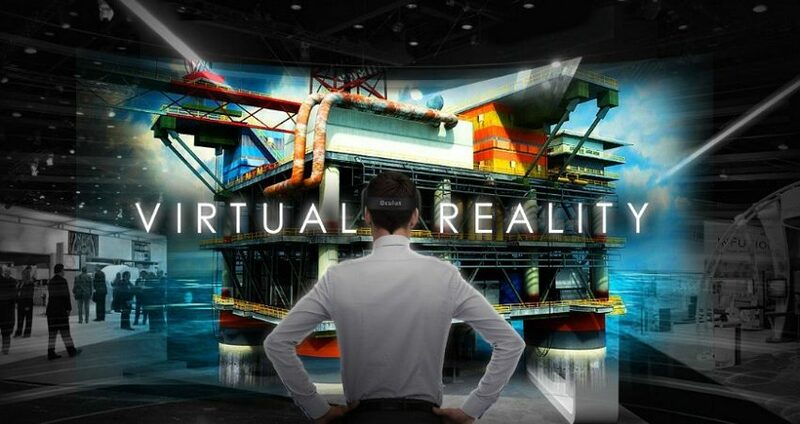 It one of the virtual reality games.